A Permanent Memorial For Your loved one That Lives On. Our deepest condolences if you need to buy a biodegradable urn for the ashes of a person that has died, our thoughts go out to you at this difficult time. Our Bios Biodegradable Urn and tree sapling will provide a simple and unique permanent living memorial for you to celebrate your relationship and return them to the earth. 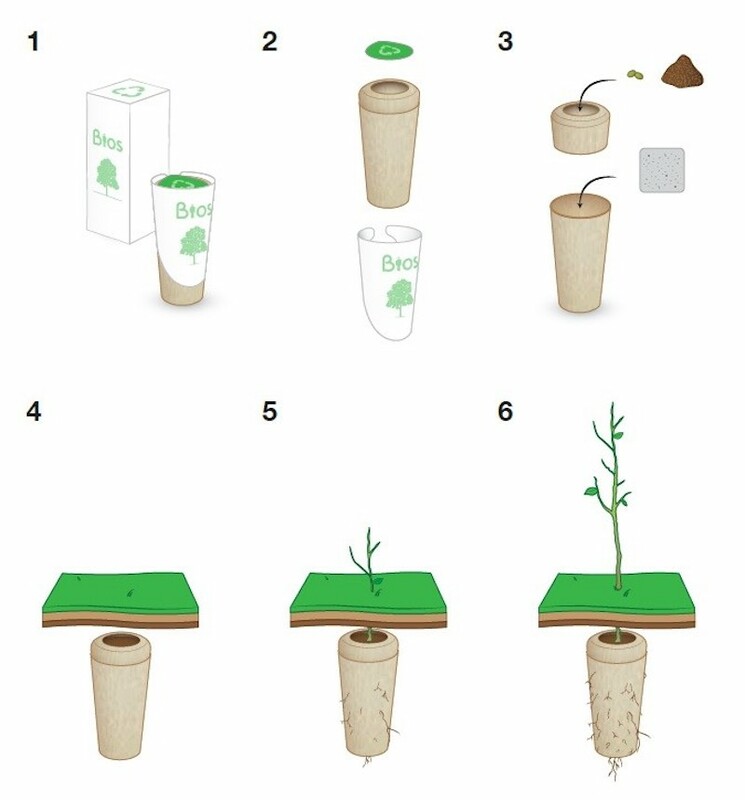 Simply combine the ashes, the biodegradable tree urn and one of our tree saplings, find a meaningful spot and bury. Over a short period of time, the urn completely biodegrades and the tree roots combine with the ashes giving you a living memorial that is literally being supported by your loved one. If you wanted to take the memorial tree with you or keep it close, we suggest burying in a large container, larger the better. This means less chance of it drying out in Summer, getting blown over and becoming starved of nutrients (you should feed containerised trees annually with a generic tree feed when they are older). 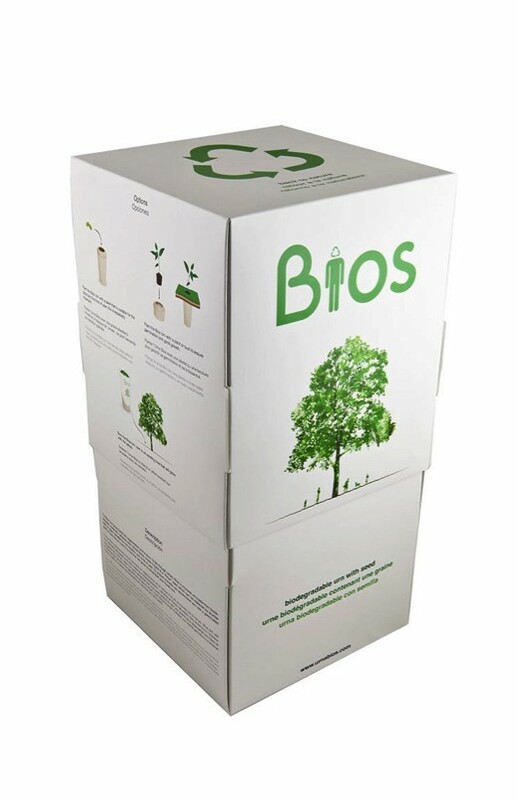 Bios Urn is an innovative product that biodegrades after several months leaving you with a beautiful tree to enjoy and nurture. 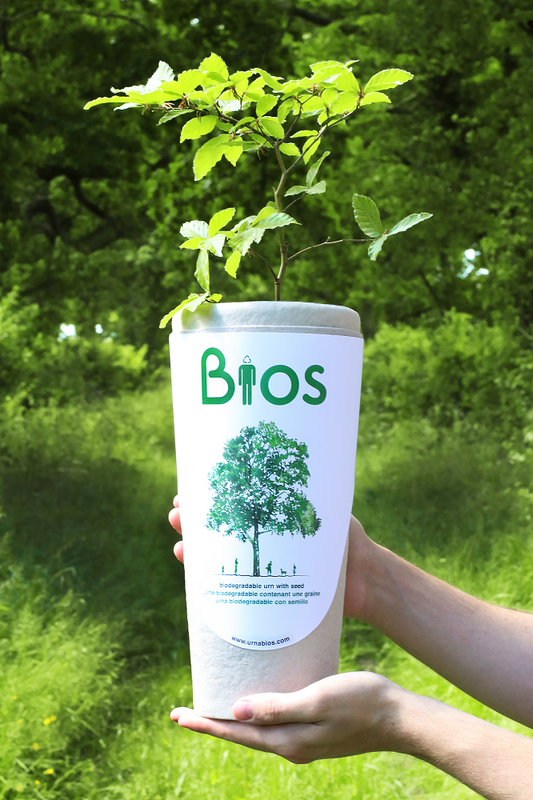 Over 15 years, across the world, 100,000's trees have been planted with a cherished loved one's ashes in the BIOS urn, and the results have shown no detriment to the young saplings growth. The Bios Urn leaves no trace to the human eye, leaving you a discreet and highly personal living memorial that gives something special back to the environment. 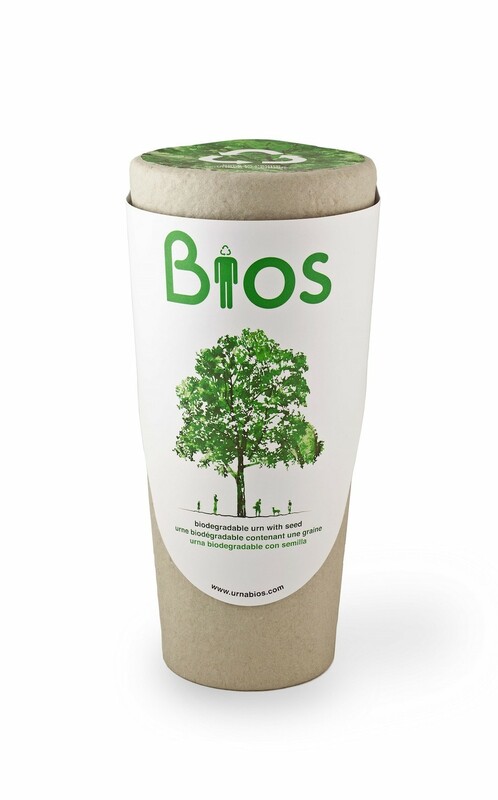 The trees and Bios Urn come from separate locations so please expect different delivery dates of up to 10 working days. You will receive 12 x 1-2 year old saplings. We do this for several reasons. The Bios Urn can hold 3 litres of ashes, if you find you have additional ashes there is nothing preventing you from sharing them in other urn's for extra memorials with one of the other saplings, or commisioning a piece of memorial jewellery. To use the Bios Urn remove the seal and the outer packaging. 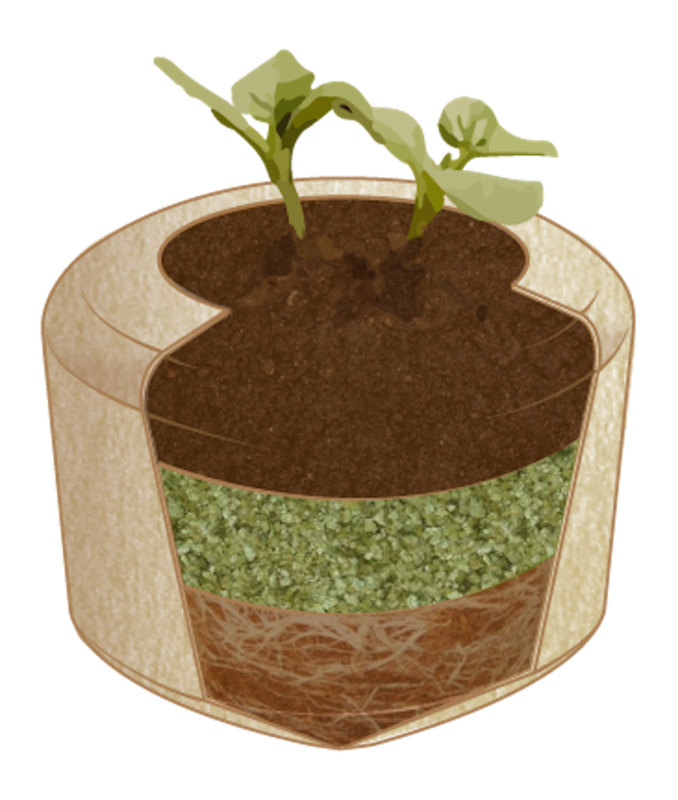 Close this with the top section placing soil, fertiliser, and the root system of the sapling inside. Over time the root system will break through the lower part of the urn as it starts to degrade. Bury the urn in fertile soil making sure the top is level with the surface of the soil. Water the sapling regularly to ensure its continued growth. Once established your beautiful memorial tree will continue to grow year after year. In Norse mythology, the Rowan tree was believed to be from which the first woman was made and was said to have saved the life of Thor by bending over the fast moving river which threatened to sweep him away. In the British Isles popular mythology about the Rowan tree says that it protects against witchcraft and enchantment, this may be due to the five pointed pentagram on each berry of the Rowan, whilst the deep red of the berries was deemed to be the most protective colour. The Rowan's wood is strong and resilient, making excellent walking sticks, and is suitable for carving cart wheels and tool handles. Druids used the bark and berries to dye the garments black that were worn during Lunar ceremonies, and the bark was also used in the tanning process. Rowan twigs were used for divining, particularly for metals. Many cultures throughout the British Isles often would bend a Rowan branch into a cross and wear it within their clothes to ward off evil spirits, adding to the symbolism of the Rowan or Mountain Ash tree being a protector of all living things.